These types of outlets are everywhere in my house (and pretty common in many homes). In fact, most of the rooms don’t have any built-in light fixtures at all. Instead, there’s a single outlet in each room that’s controlled by its own light switch. This is so that you can plug in a lamp and control it with the light switch, which is really convenient and all, but only if you wanted to put your lamp right where the outlet is. That’s impractical, especially if you want a lamp on the other side of the room from where the switched outlet is. Normally, you’d have to use a long extension cord, which is unsightly at best. 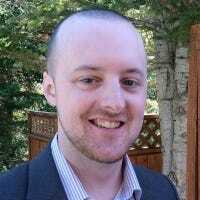 But a company called Switcheroo has a neat little that aims to fix this exact problem. 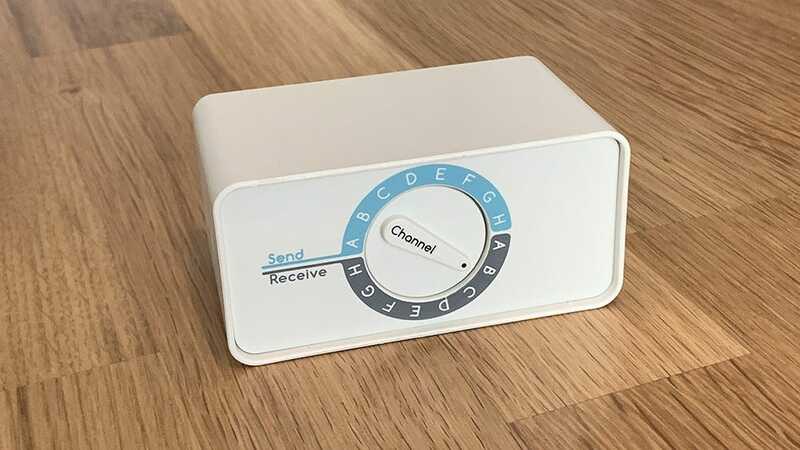 While it looks like a set of smart plugs, it’s really anything but—there’s no app needed and no connecting them to your Wi-Fi. It’s “smart,” but not in the traditional sense that you might be familiar with. Switcheroo comes a 2-pack for $42—you can also get a 5-pack for $92. 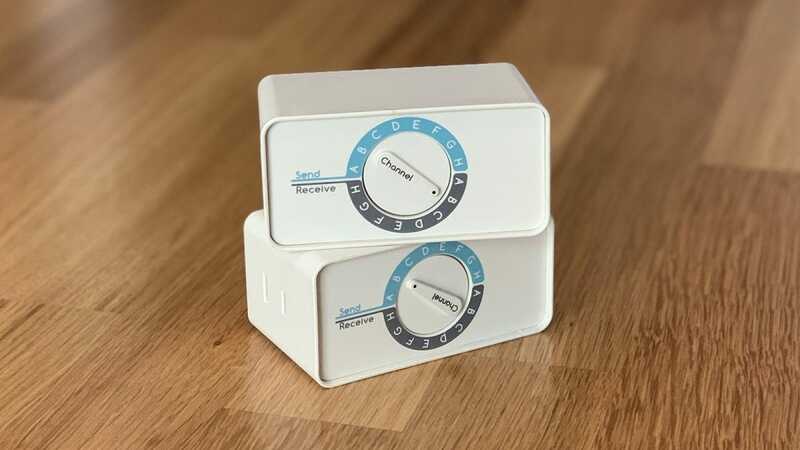 If you buy more than two, you can use them in different rooms, or you can have one unit send its signal to multiple units so that you can turn on multiple lamps at once with the light switch. Also, each unit has two receptacles, so you can plug two lamps into one unit if you’d like. One thing worth noting here is that we’ve been talking about the Switcheroo in terms of home lighting and that’s how the company intends you to use it. Although each plug is rated for 8A/960W, Switcheroo is very clear in their product documentation that the plug is meant for lights and not, say, for space heaters, window fans, or other devices. The setup is simple: you plug one into your switched outlet and then plug the other one into the outlet across the room that you want to plug your lamp into. 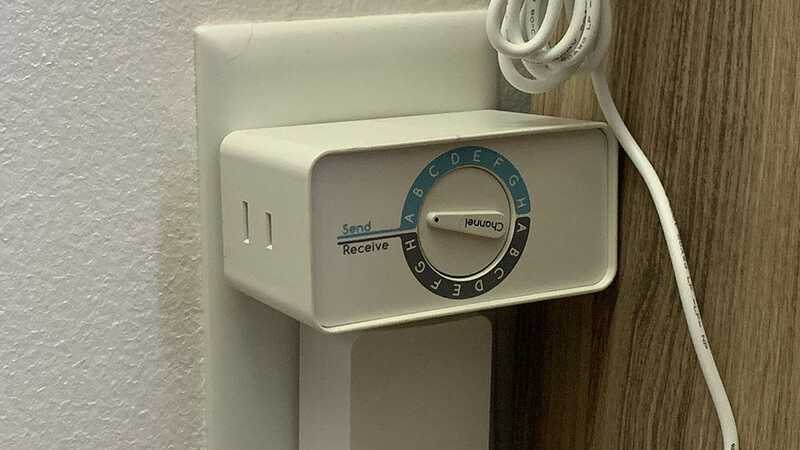 From there, you match the letters on the dials, using the “Send” section on the one plugged into the switched outlet, and the “Receive” section on the other unit. If you’re old enough to remember the X-10 home automation gear from the 1970s and 80s, this dial-it-interface will seem quite familiar. Then, whenever you flip the light switch, the first Switcheroo unit will power on and send that signal over RF to the receiving unit, which then turns on your lamp. This really is a super simple solution. After deciding which outlet I wanted the light switch to control, the entire setup process took about 20 seconds, from the time I set the send/receive channels, plugged them in, and turned everything on—it was super quick and incredibly painless. Once you’re up and running, the Switcheroo works pretty much instantaneously the moment you flip the switch. I was worried there would be a second or two of lag between turning the switch on the lamp across the room lighting up, but there’s no perceptible lag at all which is super cool—if there’s any delay you’d need specialized equipment to detect it. Even better, because of the RF communication the range effectively covers an entire house (assuming you don’t live in an incredibly long ranch-style home with reinforced concrete walls that is). Even though the immediate application that springs to mind is simply fixing the lighting setup in a single room that frustrates you, you could easily have a single switch and outlet in one room trigger lights all over your home. The Switcheroo fits into a very particular niche in the home, but if you’re stuck with switched outlets in inconvenient locations it’s a sorely needed and worthwhile solution. Plus, it’s a super simple solution to the problem that doesn’t require costly renovation work or complicated setup. 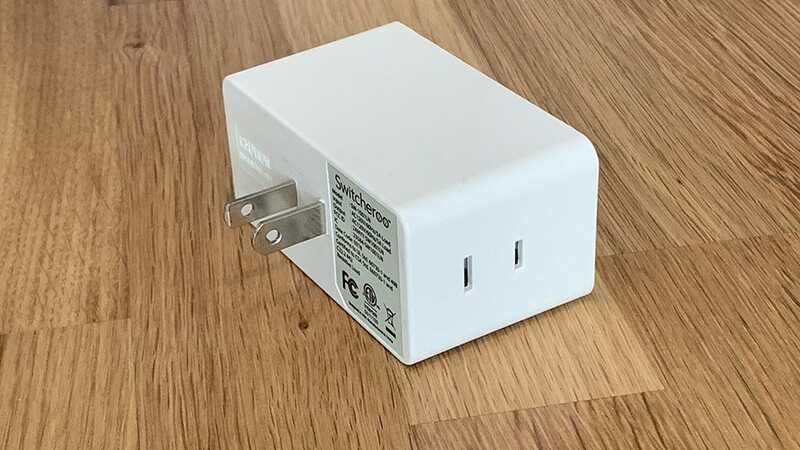 But if you’d rather not go the smart plug route and have yet another device connected to your Wi-Fi, the Switcheroo is a really great alternative. No smartphone battery lasts 24 hours of actual use. Sure, if you leave it in the corner of your room doing nothing for a day it will survive, but no one buys a smartphone to leave it sitting there, Facebook notifications unchecked, Snapchats unopened, pithy Tweets untweeted. Learning to code is kind of a big deal for kids these days and for good reason. It’s a great way to teach problem-solving, logic, and help with brain development—even for kids not focused on a computer science-related career.